Mobile apps drive the current era as the number of mobile users are now in billions. Mobile apps are also one of the chief ways of income for a plethora of firms. Be it gaming, e-commerce, fitness, or books, companies are making enough of moolah using the power and potential of internet and mobile. Perhaps, something was missing in the smartphone space years back which is now achieved. Apparently, it is using food delivery apps that not only help satisfy your taste buds also solves a tremendous amount of time otherwise spent on cooking and gathering. 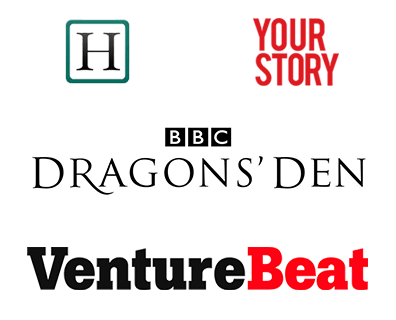 These apps are constantly cranked up and are being built and had fostered some small-scale start-ups into highly renowned companies. Full-service platform apps and order focused platform apps are gearing up the popularity of logistic focused platforms apps. Logistic focused platform apps mostly encompass the food delivery services apps which let users click and choose from a bunch of restaurants, and order desired meals to be delivered till home. However, the app combines both the restaurants that provide food and logistic services that deliver food to customers’ doorstep. Also links to the payment gateway services which looks after online money transactions. These on-demand food delivery apps are not only drawing food lovers but a vast size of restaurant owners who are eagerly striving to be a part of these apps. And why not? This way they are word-mouthing and marketing their approach to a variety of users. 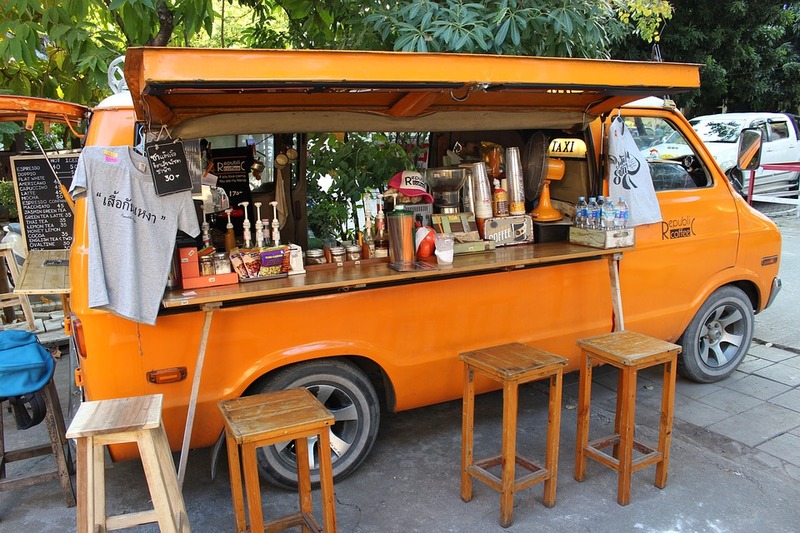 Cost-free advertising, listing, and extra revenue is something every business owner craves for. 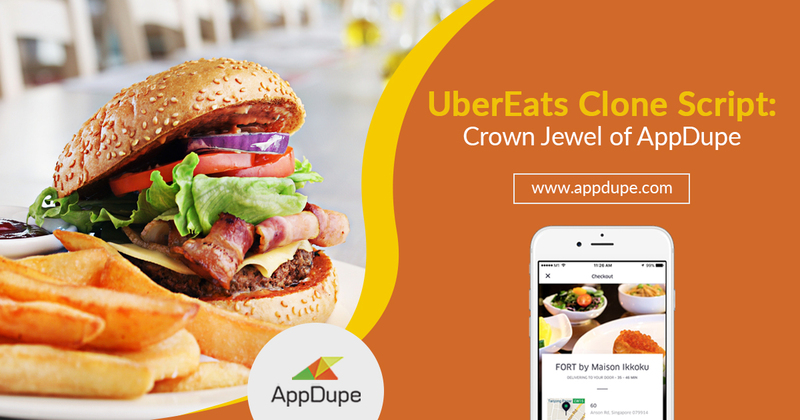 We have several food delivery apps in the app stores but not each one is as popular as some of the most sought-after apps such as FoodPanda, Just Eat, Zomato, and UberEats. After performing enough observation, we jotted down a comprehensive list of popular apps along with measuring the inabilities in the slumped apps. Our review will spotlight on the essential features that make up a victorious food delivery app. 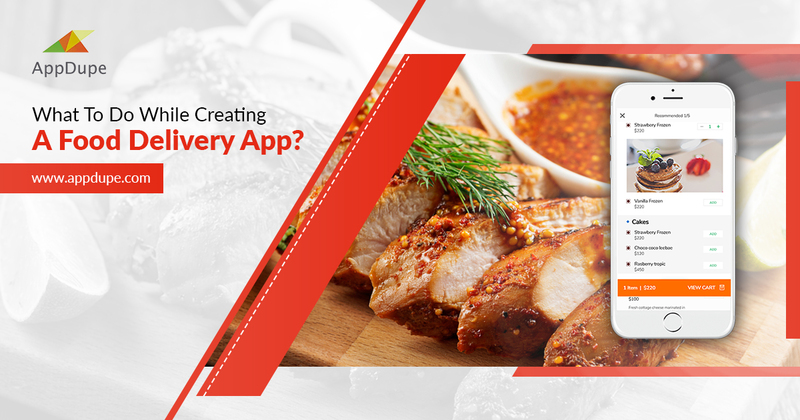 Best Mobile App Development companies strongly recommend the following features to be embodied in any on-demand food delivery app. Your app must encompass the list, rating, open hours, prices, locations, and menus of almost all the restaurant apps that are part of you. The navigation must be acutely easy and must have a search tab that helps users search in an easy and effective way. An in-app payment feature is primary! Without it, your app can only barely live to the fullest. Cash on Delivery (COD) must be added for users who are unable or not willing to pay online. However, a good number of smartphone users encourage to pay upfront. Preferably, integrate your app with Stripe, Braintree, or PayPal as your payment system. It would be great if the online payment is let go through all forms of electronic transaction such as Debit/ Credit cards as well as internet banking. Online shoppers expect a little extra all the time and they usually become very resistive after placing an order online. They look for instant services. Considering they order favourite juicy food, it becomes insanely impossible for them to wait. Hence comes the necessity of incorporating a feature that acknowledges users about Estimated Delivery Time (EST). By introducing location tracking feature, it becomes extremely simple to roughly calculate the food delivery time to user’s doorstep. Also, it will save a great deal of time. Simultaneously, let users submit reviews and rating. Adding the review and rating features will pay off later also will ameliorate the organic ranking of restaurants.